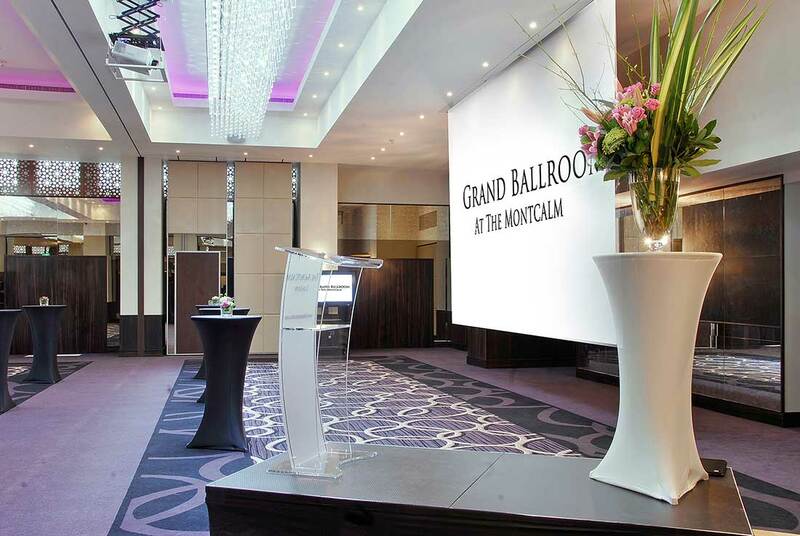 With sweeping dimensions and stylish design, the Grand Ballroom at the Montcalm is one of the capital's finest event spaces. From its dedicated street entrance to the contemporary crystal chandeliers and Ebony wood detailing within, everything about this space whispers prestige. 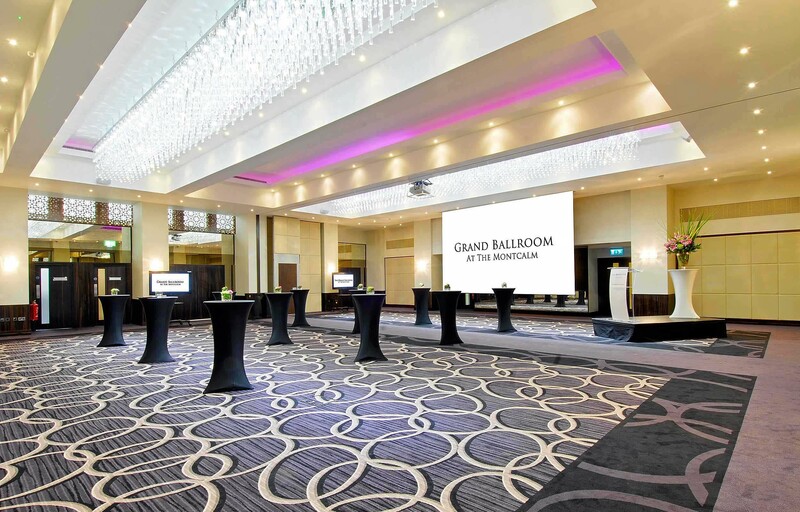 Interiors strike just the right balance between opulent and understated, and technology is state of the art - with one of the highest gigabit speeds of any London event space, it's ideal for webcasting and conferences for up to 600.